Over the last century, the pickup truck has remained a fixture in American society. Almost every full-line automotive manufacturer has at least one version of the pickup truck in its lineup. Today, trucks can be purchased with options like four-wheel drive and extended passenger cabs. As with any vehicle, maintaining the Nissan truck at regular service intervals will extend the life of the vehicle, increase fuel efficiency and provide extended performance. 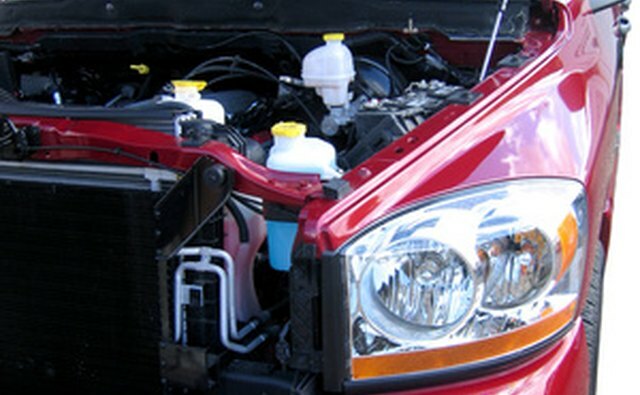 The "fan belt" is more accurately called a "serpentine belt" in today&#039;s trucks, as it is a single belt that runs all the engine accessories. Replacing the belt requires common tools and basic automotive-repair knowledge. Locate the alternator on the left, front of the engine block. 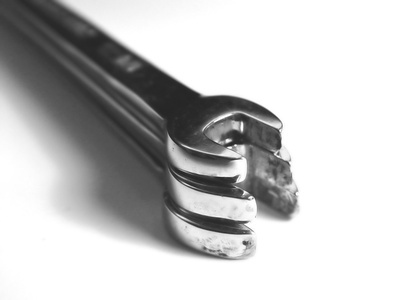 Loosen the alternator pivot bolt using a box-end wrench, turning the bolt counterclockwise. Do not remove the pivot bolt. Push the alternator assembly by hand toward the center of the engine block. This will create slack in the serpentine belt. 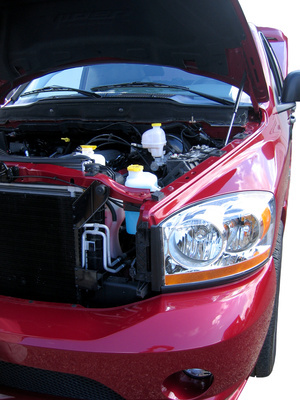 Pull the serpentine belt away from the engine block and off the alternator pulley, fan pulley and crankshaft pulley. Install the new serpentine belt clockwise around the alternator pulley, fan pulley and crankshaft pulley. Make sure the serpentine belt is fully seated in each pulley assembly. Pull the alternator assembly away from the center of the engine block. This will create tension in the serpentine belt. Hold the alternator in place, keeping tension on the serpentine belt. 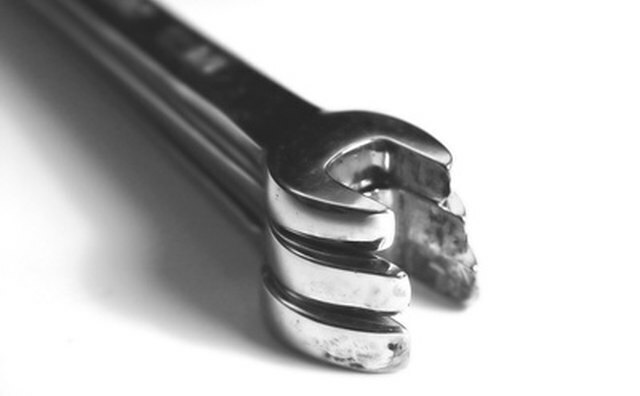 Tighten the alternator pivot bolt using a box-end wrench, turning the bolt clockwise until the alternator is secure and will not move. Always check the condition of the serpentine belt when servicing the vehicle and replace if necessary. Always disconnect the negative battery cable from the vehicle battery when performing any automotive repairs.